HealthKart.com has introduced a loyalty program called HealthkartLoyalty, that lets you earn points whenever you shop. 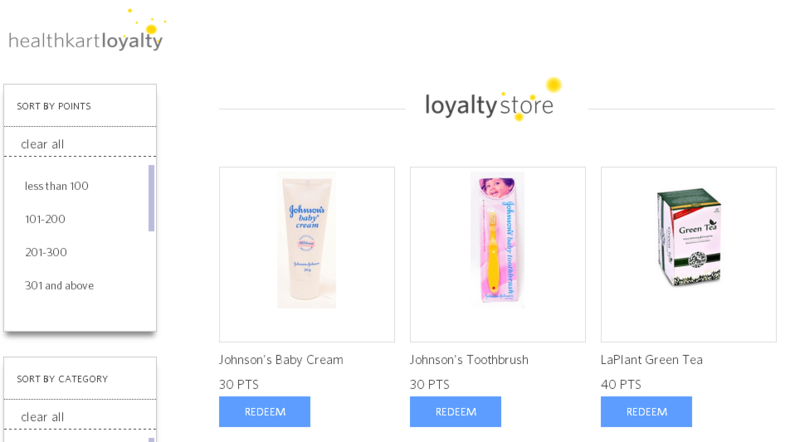 Later, those points can be redeemed to grab products from their Loyalty Store. Learn more about this loyalty program over here.